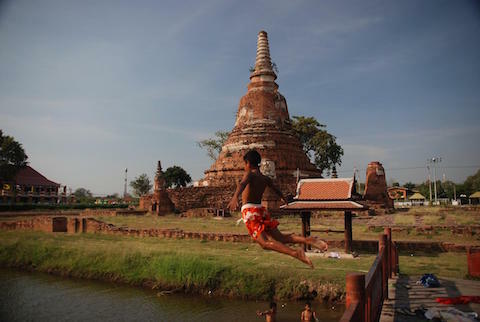 Cruise on a deluxe teak rice barge to the ancient capital of Ayuthaya, known for its stunning ruins. See life on the river and explore local villages. Bike or walk in the countryside. Visit pottery and handicraft villages, homes, orphanages and schools.